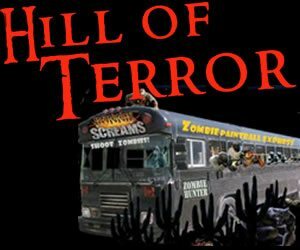 Not sure what type of Kentucky Halloween event to go to this year? 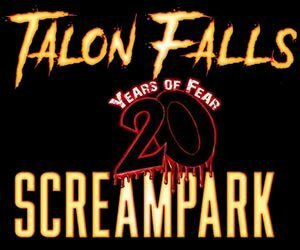 Some Kentucky Halloween happenings are as unique as they are exciting, and do not fall into any of our regular categories, and we simply file those under “other”. 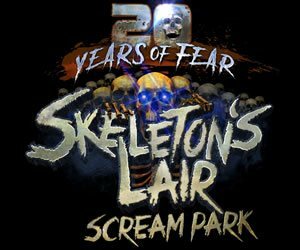 These Other Kentucky Halloween Events can range from family friend, to entertainment and scares suitable only for adults, so make sure to read the full descriptions before getting your spook on! Louisville Jack-O-Lantern Spectacular Louisville 239 days ago Rate Now! The World's Largest Halloween Party Louisville 239 days ago Rate Now! 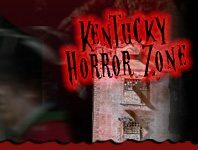 Founded in 2011, KentuckyHauntedHouses.com is a simple and unique online haunted event & attraction resource created to make it easy for locals to find Haunted House, Spook Walk, Corn Maze, and other Halloween Attractions in their local area.